Gorgeous necklace made with silvertone links and beads, blue faceted crystal rondelles. 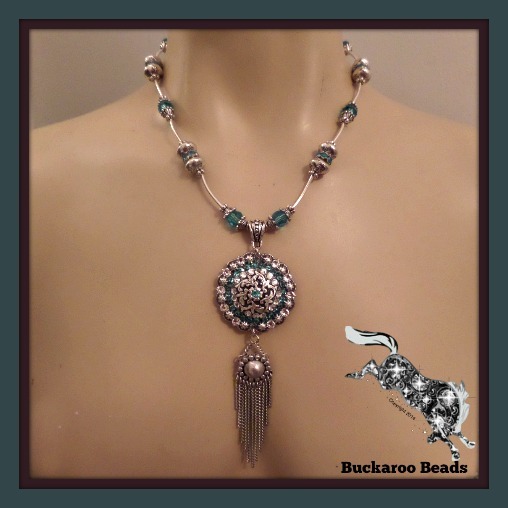 Pendant is a 1.5" concho embellished with swarovski rhinesontes and a chain tassel. 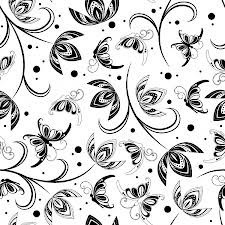 Closes with a nice lobster clasp.